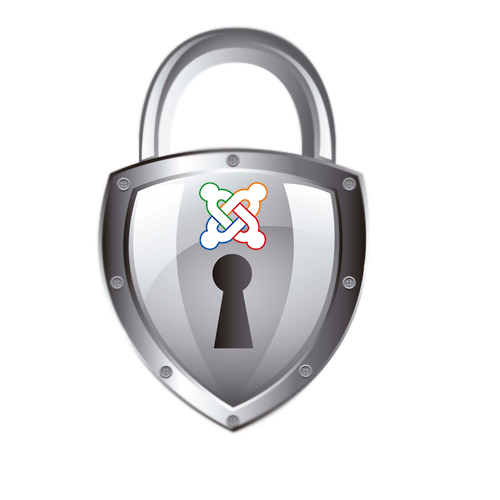 Joomla security is probably the most important aspect of your site. Sure, SEO, Traffic and design are all important...but if you site gets hacked, they quickly become irrelevant! If you use Joomla as your website management software, then you do then you have specific considerations in regards to your sites security. Joomla, like most software packages, needs to be kept current, with both core software and plugins. Hackers and Malware does exist and is even consider quite common in the world of Joomla and WordPress. Trust us, they do not have good intentions and can be dangerous to your Joomla Website. Some hackers will just deface your website services for the hell of it, but others like to get access the site and files to use your site for scams or spamming. Either way a disruption to your Joomla website costs you time, money and customer confidence. Correct Joomla website maintenance is vital. If you would like JoomlaHost.com.au to manage this for you then we have some excellent security maintenance plans available. On occasion, Joomla Websites need major upgrades. JoomlaHost.com.au can also help with this! Just contact our sales team and we can give you a quote. If you have Joomla e-commerce services or an online store, you will also need an SSL Certificate. Basically, this allows your Joomla E-commerce site to use the 'HTTPS' protocol and ensures your customers data is encrypted. It will also help to give your customer the confidence that they are dealing with a real, validated company or organisation. Not sure what SSL Certificate to choose then take a look this article: Types of SSL Certificates for a quick explanation. Bad Security can affect your Joomla sites Google ranking! Google now has a number of processes that block your website from their search results if a malware file/script or a security problem is detected on your website. This can destroy your ranking and badly damage your SEO reputation. Keep your Joomla version and plugins updated to prevent this! Bad Security puts you and your client's at risk! Poor security and malware on a Joomla site can expose data and customer information to identity thieves. Don't take the chance, call JoomlaHost.com.au TODAY to arrange a security assessment for your Joomla Site.